2011 was a big year for me. 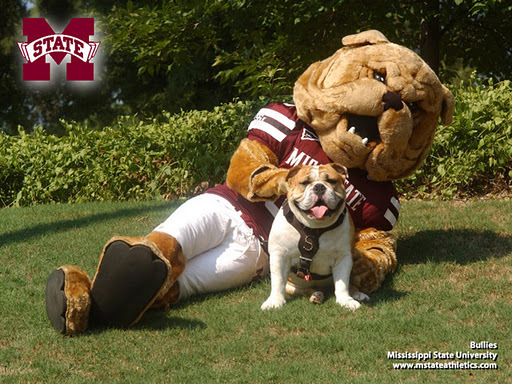 I moved from New Orleans to Starkville, MS. I had a bike wreck that didn’t involve me and thankfully the Baby Felt only nose dived on her bars on our way to a race. I am still working through runners knee and overcoming injury. I gained weight because of my injury and other life factors. Then Dustin got transferred to a new base in Atlantic City. 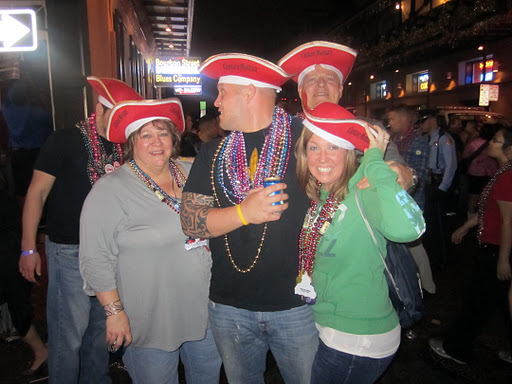 I completed my first marathon – Rock ‘n Roll New Orleans. 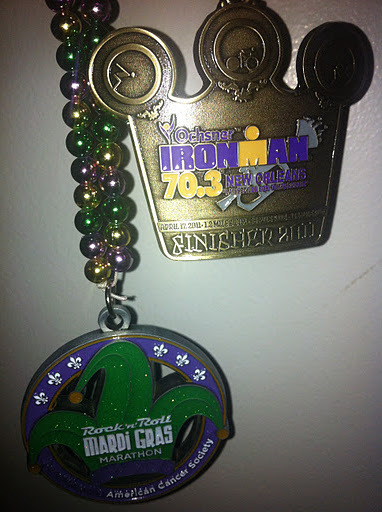 Additionally, I completed the New Orleans Ochsner Ironman 70.3 (well, 69.1 since the swim was cancelled). Both HUGE accomplishments and I couldn’t have done it without Dustin, friends and family supporting me along the way! I started my new position at Mississippi State and having the opportunity to work with some talented professionals and up and coming professionals. 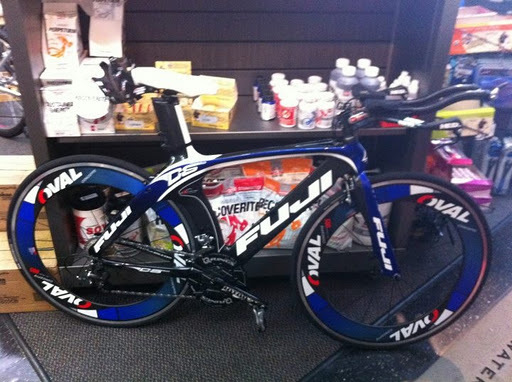 Getting my new bike, the Fuji D6 and making several immediate upgrades such as changing to my HED bars and the Rotor Crank set. I’ve been able to learn more about myself and what will be necessary to get through 2012 through some of the trials and tribulations brought on in 2011. 2011 was a mental year – getting through two big races, an injury that pesters me, and other challenges that presented itself. 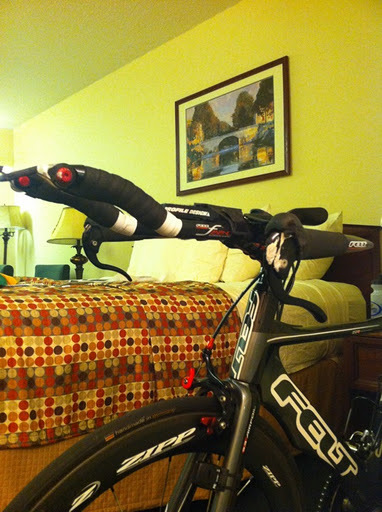 In 2012 I’ll be challenged with my first Ironman and PR’ing in a marathon, 1/2 marathon, and 70.3 – yes, I like the distance! However, all that happened in 2011 will make 2012 better and I look forward to a full season of racing! !